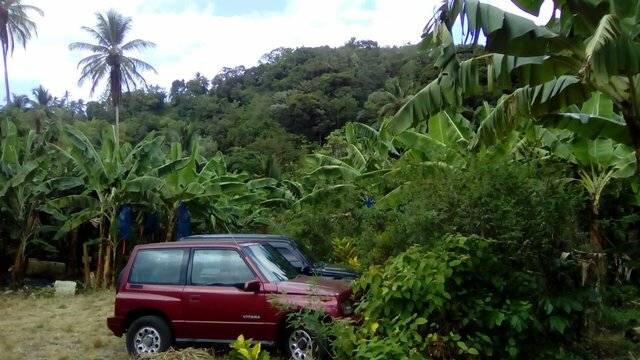 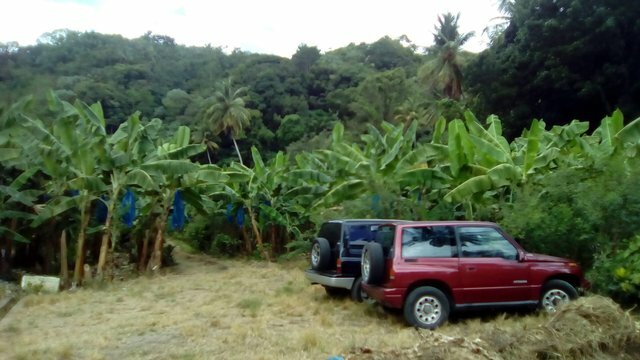 ALIVE AND WELL...A small viable country farm with both livestock and bananas located in the Derriseaux area on the Southend of the island. 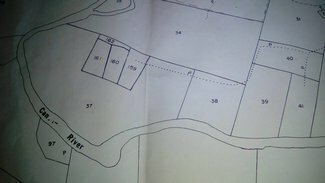 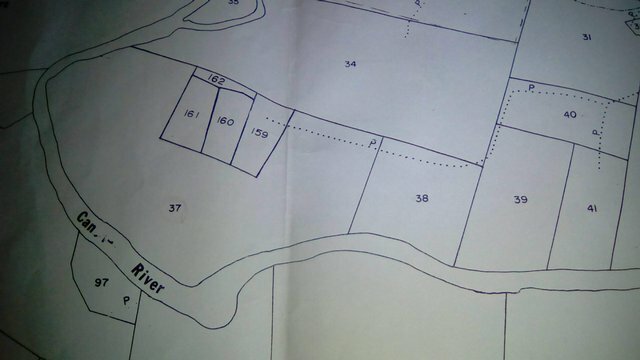 This farm occupies 5.93 acres of basically flat land and bounded by a river on the south-wetern side...a pump is already installed for irrigation purposes and a motorable road for ease of access. 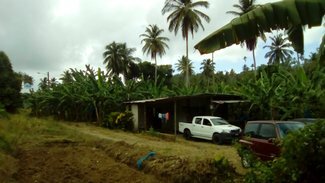 The farm also comprise a farm house with running water, proper toilet/ shower facilities including Wi-Fi services.